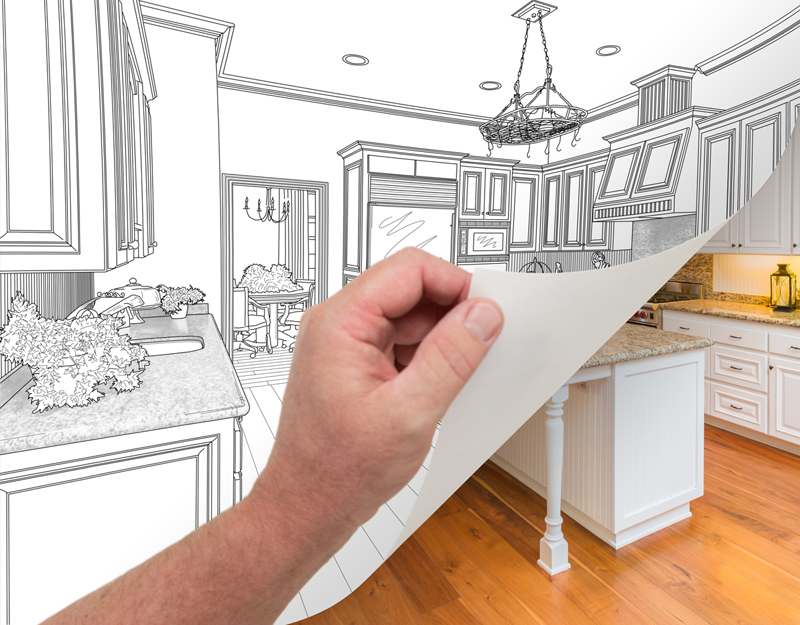 Kitchen renovations can be a lengthy and expensive process. Creating a plan and a budget – then sticking to them – are key to maintaining your sanity during a remodel. These tips will help you plan your renovation and maximize your budget. Set a budget, then give yourself some padding. Consider your finances, then set a budget you feel comfortable with. Make sure to give yourself some padding for unplanned expenses. 20% is a good amount to have set aside for potential overages. Additional factors to consider when setting a budget are your neighborhood and how long you plan to stay in the house. Are you in a modest neighborhood, or upscale? If you think you’ll be in the home for less than 5 years, make sure to focus on resale value. If you’ll be there longer than 5 years, personalize the kitchen and design it to work best for your needs. What’s most important to you? Specific countertops? New cabinetry? High-end appliances? Budget according to your top priorities. 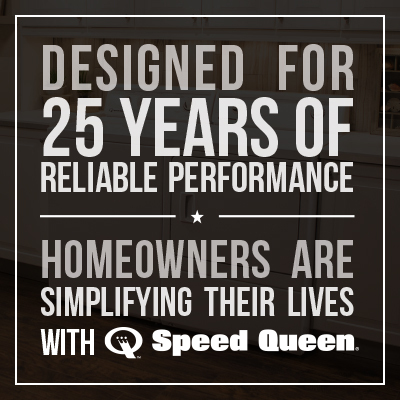 Choose cabinets and countertops wisely. Do you like to keep your countertops clean and minimal? Then make sure to have cabinet space designated as an “appliance garage”. Do you have a separate pantry? If not, you’ll want to factor that into your cabinet design. When selecting a material for countertops, consider your visual preferences (dark, white, natural stone) as well as normal wear and tear of the material and whether aging and stains will bother you. Let’s face it, you open and close your cabinets dozens of times throughout the day, hundreds of times every week. 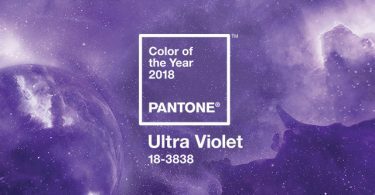 With so much use, you want high-quality hardware that suits your taste and will stand the test of time. Here’s an area where you can trim your budget. LED under-cabinet lighting is popular and affordable. Decorative overhead lighting can be found at a variety of price points in many styles. Shop your style by visiting home stores, flea markets, and websites. 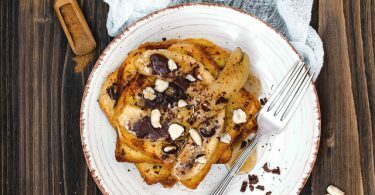 Almost everyone uses their kitchen appliances on a daily basis. 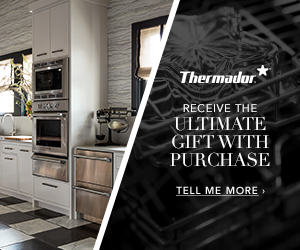 You need a matching set of high-quality appliances that will show-off your new kitchen renovation. Aside from visual enhancements, you may find a counter-depth refrigerator helpful to save space in the kitchen. By purchasing a luxury dishwasher, you won’t have to worry about what time you run the dishes as the appliances are practically silent. 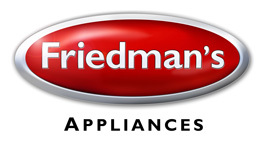 Remember that Friedman’s Appliances is here to help you with your kitchen renovation. Visit our showroom to see upcoming kitchen trends.